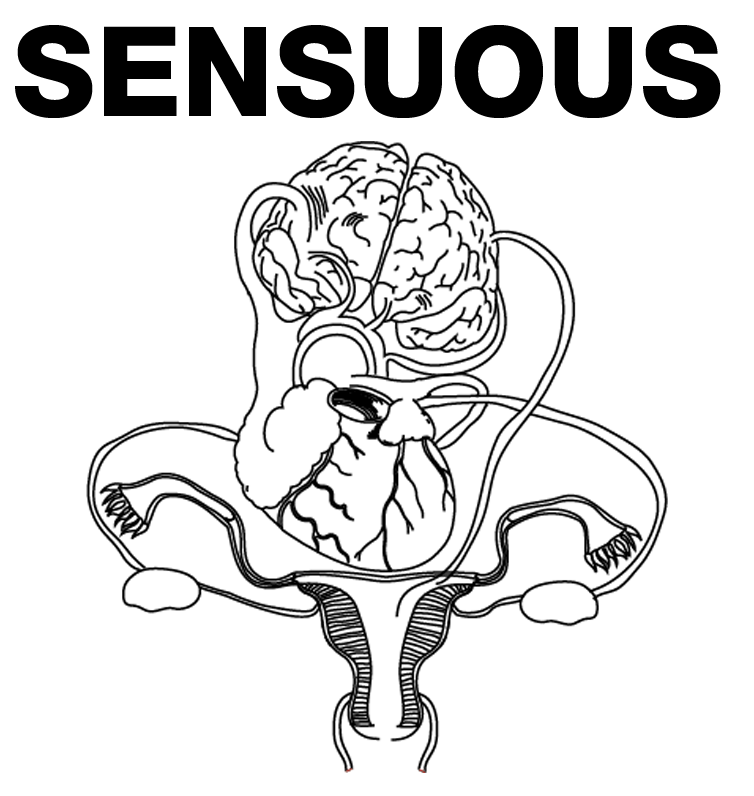 Sensuous has been invited into the Copenhagen Libraries, Municipality of Copenhagen’s Advisory Board. A great honor. Earlier this May we gave a talk about our curatorial strategies with and in the Dome of Visions at The Edison Theatre, Betty Nansen. See the talk and more here.